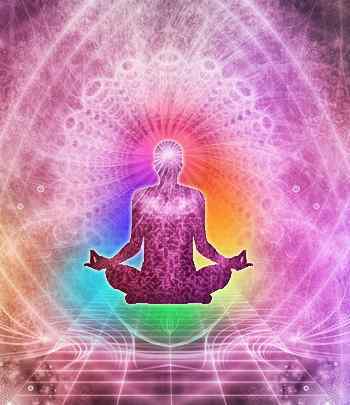 Aura energy can reveal information about your thoughts, feelings. The distinctive atmosphere or quality that seems to surround and that generate by a person, thing or place. Each color signifies a certain vibration which has different meanings. The human being is a complex organism, full of emotion, intelligence and spirit, and these qualities are reflected in his or her energy field, or Aura. One's Aura can change from time to time, as a result of one’s own experiences and views on life. However, the overall aura can remain the same, or can be subject to major changes. An aura photography of your home or office energy can give you the answers and point you towards the solutions. Using photographs taken under certain simple specifications we can decode the photograph, showing you clearly the areas of stress and low energy. This knowledge enables you to make the changes needed to enhance the quality of your life. Since our environment reflects what is happening in our life, energy blockages around us automatically block the flow of energy in our personal and professional life. Certain rooms tend to collect old stagnant energy. People sensitive to energy may feel these areas to be as cold spots or heavy. Now you have the unique opportunity to see your surroundings from the energy perspective. The basis of understanding the energy in your environment empowers you to make changes and bring about positive results in all areas of your life as well as your home office. You can see your Aura. Since your aura contains information about you, your stress levels, state of mind and emotions, this is a quick and efficient way of understanding what is happening in your energy body.